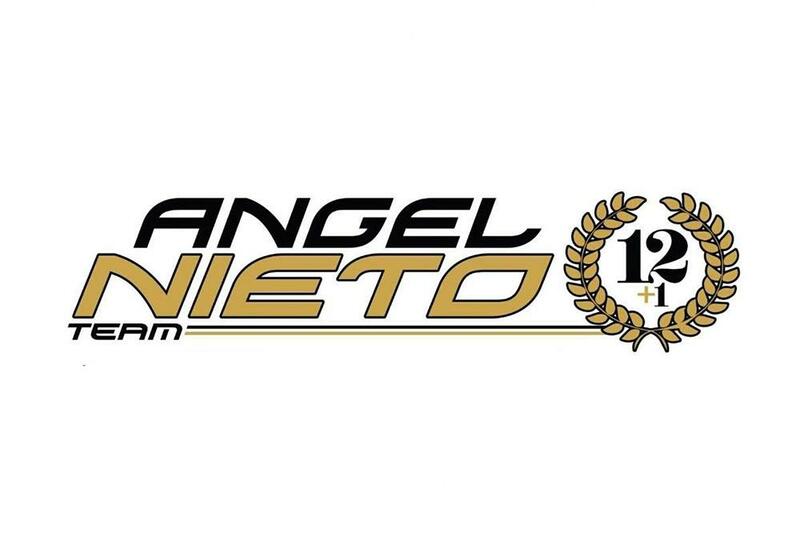 The Pull&Bear Aspar Ducati squad will rebrand itself for the 2018 MotoGP season in honour of deceased 13-time world champion Angel Nieto, who died earlier this year. 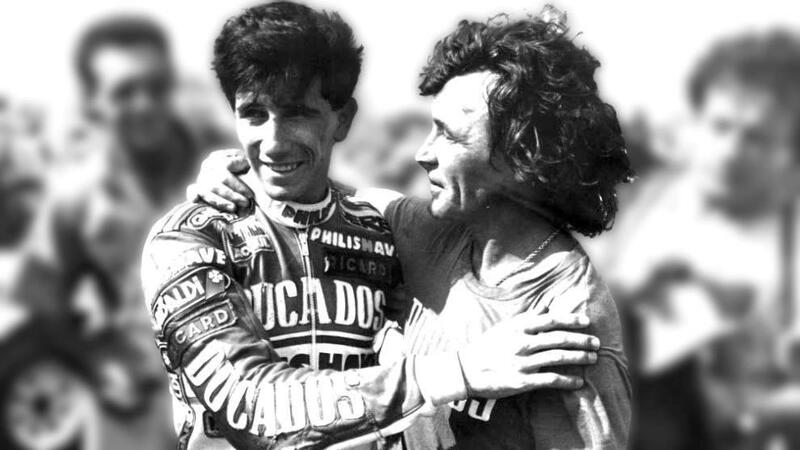 Team boss Jorge Martinez Aspar, himself a four-time world champion, was one of Nieto’s great rivals and friends, and has made the change to honour his fellow Spaniard. There will also be a new addition to the team next season, with Angel’s son Gelete, who made his Grand Prix racing debut with the Aspar team, to join the squad as sporting director – a decision that Aspar says helps to continue the family’s legacy. “You would always learn so much from being alongside him. Ángel helped so many people, me amongst others, and he was an important part of my life, as are his sons Gelete and Pablo and his nephew Fonsi. Ángel was particularly excited about this whole project. He trusted me to give Gelete his start in racing and he told me ‘I know that with you he will learn.’ To be able to pay tribute to his memory and continue with this project in the hands of his eldest son, who was one of the first to ride for my team, gives me enormous pride. And Gelete, who was followed by brother Paolo and cousin Fonsi to the Aspar team, says he’s excited to be able to continue his family’s passion by working alongside the team and their MotoGP riders Karel Abraham and Alvaro Bautista in 2018.